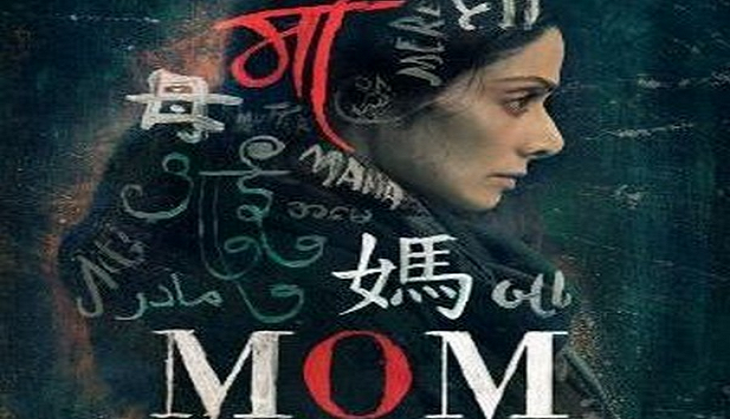 Sridevi made another comeback on big screen with Mom last week, post English Vinglish in 2012. Mom began slowly and it only earned Rs. 3 crore on day one. But positive reviews and word of mouth publicity seems to have helped it and on Saturday and Sunday it did pretty good business. On Saturday the film collected Rs. 4 plus crore and on Sunday it earned Rs. 6.42 crore. So the opening week collection for Mom is Rs 14.40 crores. Another release of the week Guest in Lodon too has approximately collected more than Rs. 4 crore on the first weekend. On the other hand Hollywood release Spider-Man Homecoming too is doing great business in India. It has so far earned Rs 30.25 crore including previews. Next week Ranbir Kapoor and Katrina Kaif’s long in making film Jagga Jasoos will clash with Onir’s Shab which stars Raveena Tandon and Ashish Bisht and others.